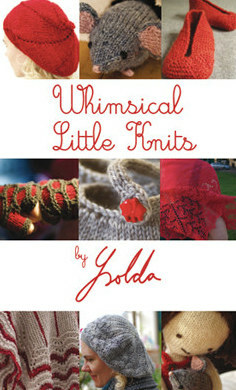 Whimsical Little Knits is the first pattern collection by popular Scottish knitting designer Ysolda Teague. It contains 10 sweet patterns for quick little knits. Toys and accessories for you and your home, all featuring Ysolda’s signature style and attention to detail. Every design would make a perfect gift, or a lovely little treat for yourself.